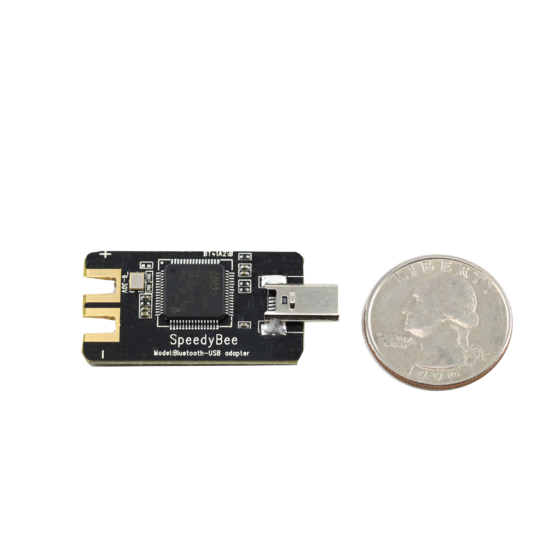 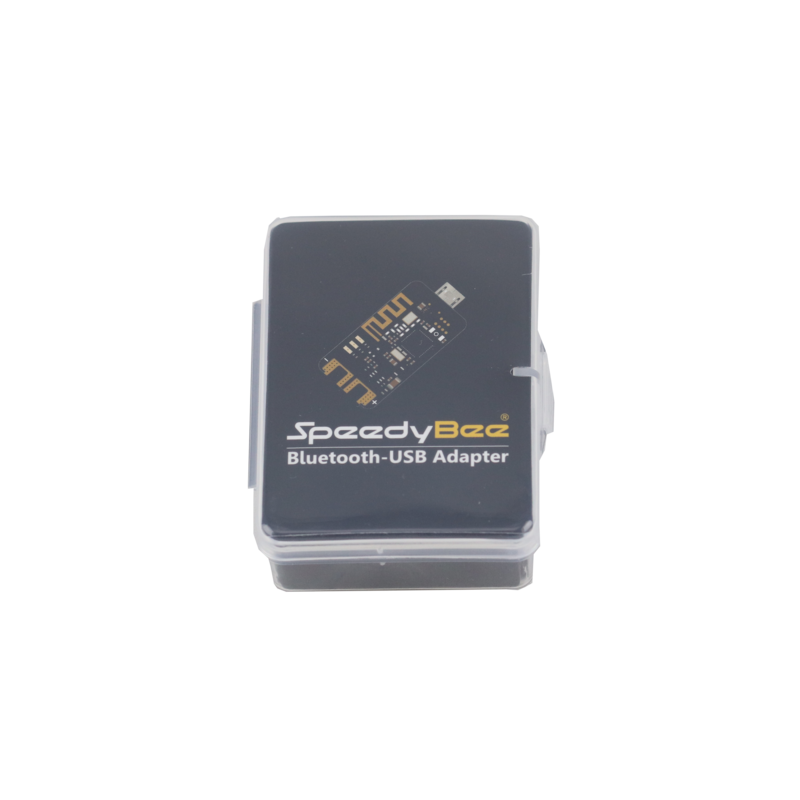 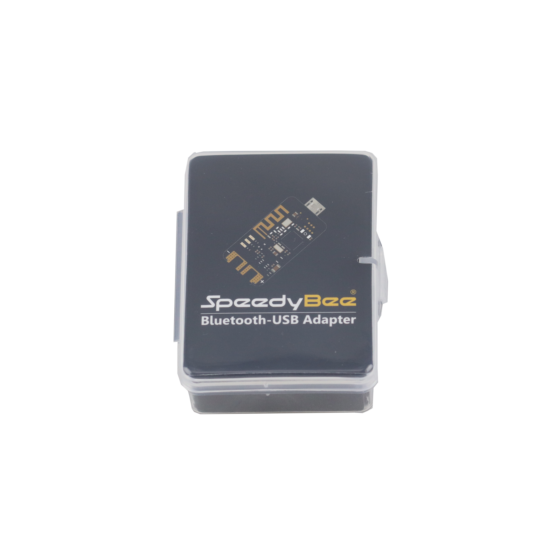 The Speedybee Bluetooth-USB Adapter is the second adapter produced by the trustworthy Speedybee brand! 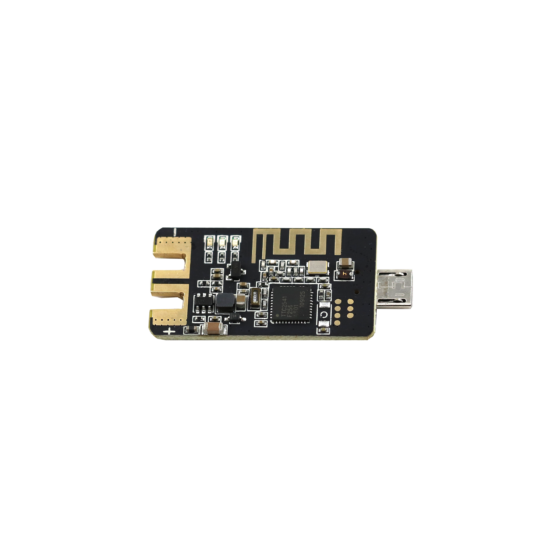 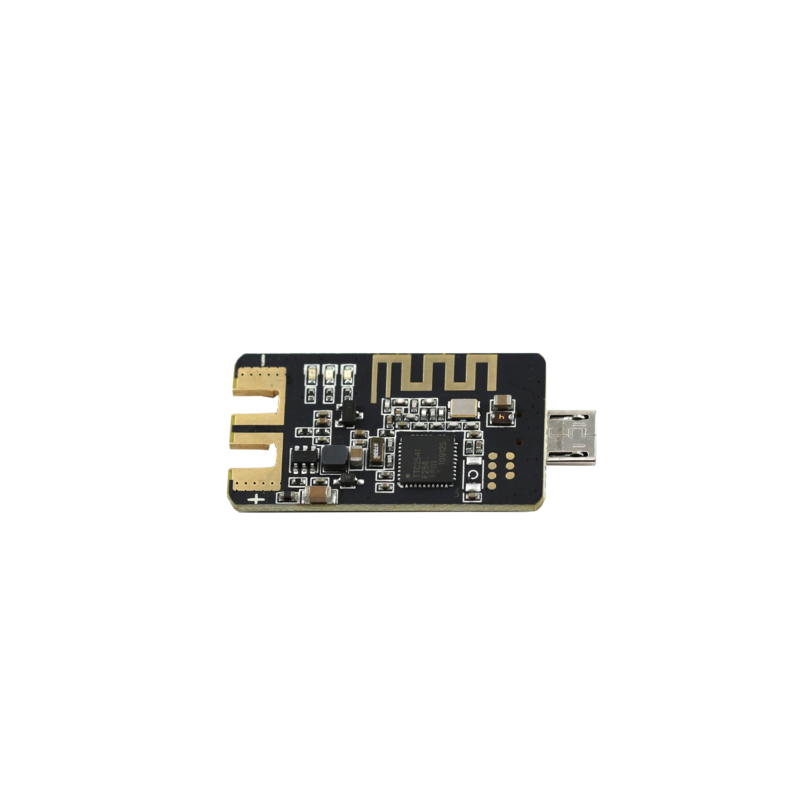 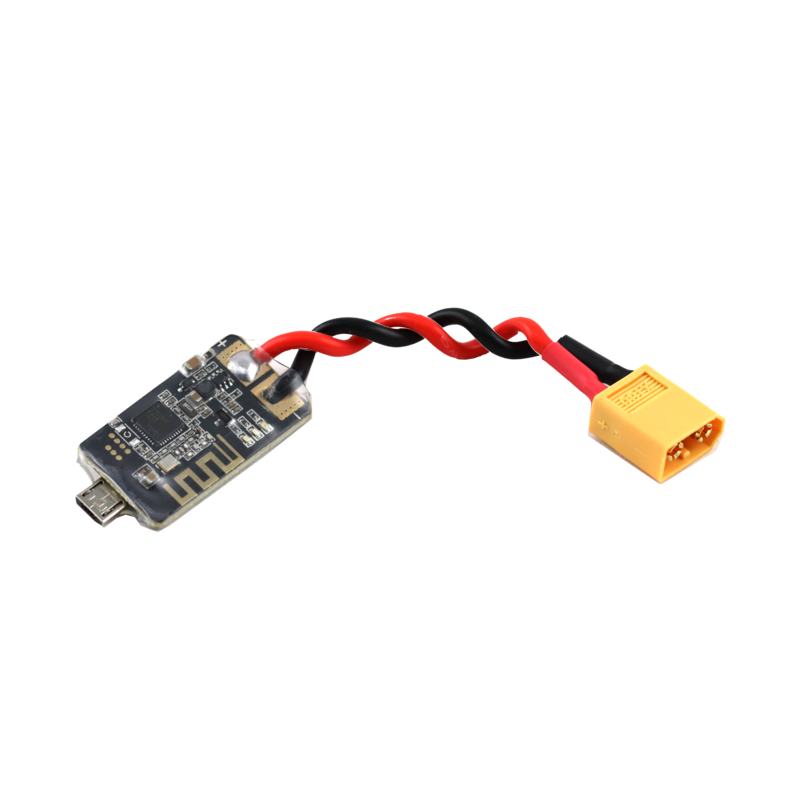 This new USB-Bluetooth adaper features a simple way to connect to and control your racing/freestyle quadcopter using your iPhone or Android phone. The connection is flawless and works consistently everytime. You simply power the Speedybee using a 2S-7S (6~30V) lipo battery. Then just connect the micro usb connector to the one on your flight controller. 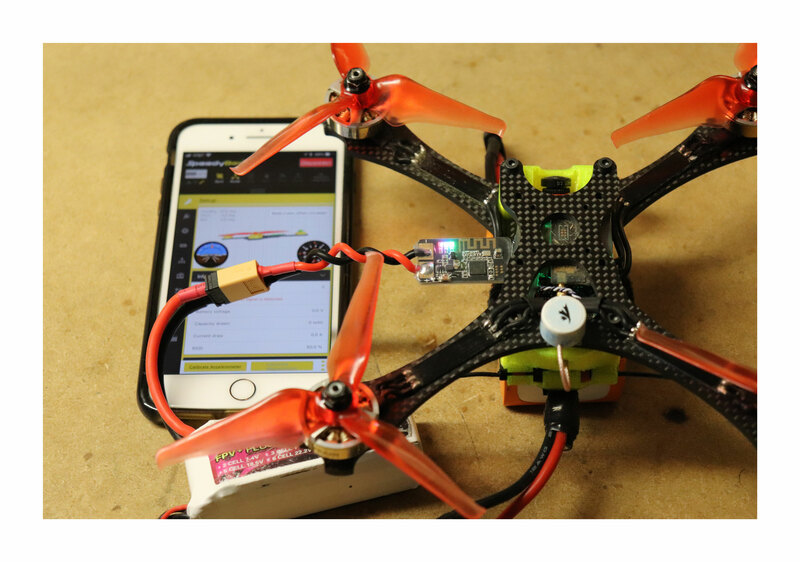 No need to power up the quad…it gets the power the fc needs directly from the lipo on the Speedybee! 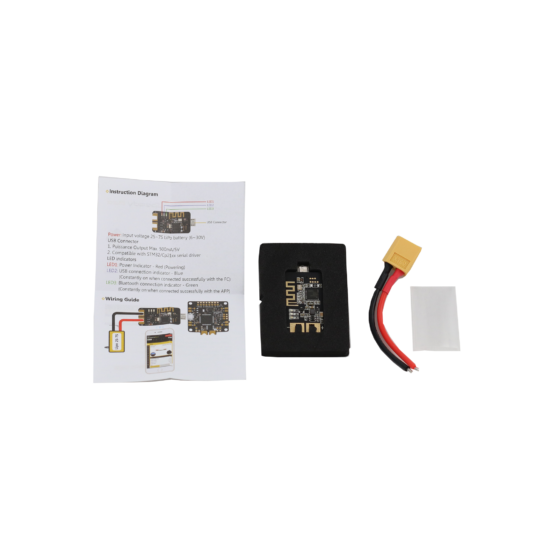 Then instantly you have full control of everything offered in the Betaflight Configurator! WOW!